“If you want things done right, do it yourself.” That is a common phrase, and I admit describes how, at times, I have a hard time completely handing off projects. This is true when I have a particular vision and a particular way I think something should be done. Still, in my experience, this phrase usually is a reflection of not allotting ample time to adequately prepare the people I am asking to help me. And not a reflection of their ability to complete a task to my satisfaction. In these instances then, this phrase becomes an excuse. I have to do it all, if I want it done in time. Or, maybe I just don’t want to invest the time to help prepare someone with less experience, as in the short term that would be more work. Do you ever experience this feeling? Or, do you ever witness this attitude in the church? Has someone taken on a role in the church, and then held onto it forever? Does that help the next person in line? More importantly, does that fit into the value of discipleship held strongly within the church? As I begin work in a new role in the church (Executive Director of Board of World Mission), I find myself reflecting on those who have come before me, and how grateful I am for the ways they have helped prepare me. There actions remind me that we aren’t expected to take part in the great co-mission (note the “co” part of that) without God, and without one another! Well, it turns out the person introducing me that day was Rev. Lorenz Adam, who had not only served as a missionary in Central America for many years, but had been the Pastor at my church since I was born, and had baptized me. My parents still had some of his old missionary barrels (basically the equivalent of moving boxes for missionaries back in the day) stored in a building on their farm! 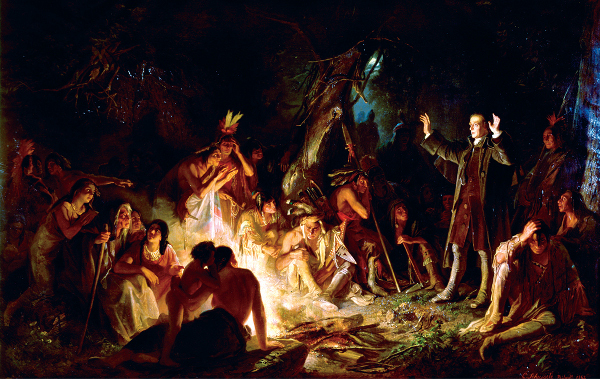 On top of that, Lorenz chose that day to present, as a gift to the congregation, a somewhat famous painting (in Moravian circles) of David Zeisberger preaching as a missionary to the Native Americans in Ohio during the 1700s. Image of David Zeisberger. Public domain image via Ohio Historical Society/Wikipedia. Talk about being hit over the head with irony. I was going to speak about the “new thing” I was helping to start, following a presentation clearly demonstrating the long history of the thing I was about to claim to have started. I had to change my message (and my thinking) on the fly that day, and it stays changed to this day when I speak on missions. Instead of looking for support of the new thing that is about me, I work hard to remember that it is about God’s story, and the deep honor it is to be a part of it. Come full circle, and at an event organized by the Board of World Mission in 2016 to help engage young adults in mission, I was able to be the one making the introduction of another speaker. At this event where I was trying to live out the call to help disciple to those who come after us, I was able to introduce a very special woman who came before me: Nora Adam. To speak with authority on this topic, you cannot have anyone guessing if you yourself were totally committed. She spoke with authority by speaking of the way she lived her faith, shared her love, and lived a life filled with hope. Watch her presentation yourself, and see how powerful her words are, shared from a lifetime of experience. My prayer for you, and for me, is that as we undertake God’s mission for us, we can take it on with total commitment. That and may our commitment be a witness to others, as we invite them to join in as well! 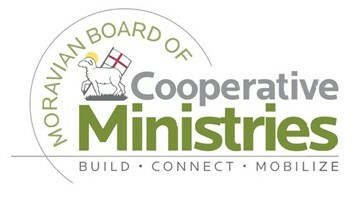 Justin Rabbach is the Executive Director of the Board of World Mission of the Moravian Church in North America. He lives in Wisconsin with his wife Jessie, and dog Lambeau. Justin has spent the last decade immersed in Moravian Mission work through the BWM, starting as a short -term volunteer, Antioch servant, Director of Mission Engagement, and now Executive Director. He is excited to help carry forward the work of so many who have come before him. 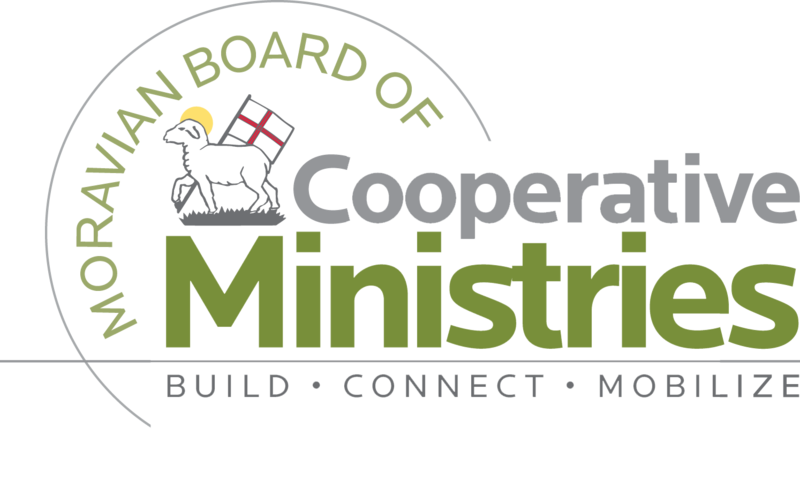 This entry was posted in BCM Spotlight Blog, Future Church, Leadership, Mission and tagged commitment, David Zeisberger, Justin Rabbach, Ministry, mission work, missions, Moravian Board of World Mission, Moravian Church, Moravians, The BCM Spotlight Blog. Bookmark the permalink.